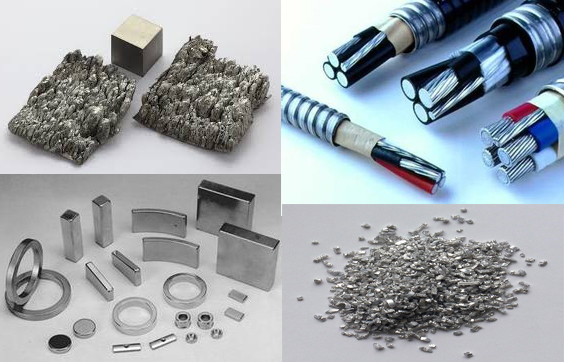 Molybdenum possesses high melting point, low coefficient of thermal expansion and high level of thermal conductivity, these proerpties make molybdneum used in many different industries. Molybdenum is the All-rounder Metal. Fabricated process: Sintering, forging, hot rolling, cold rolling, swaging, drawing, grinding, etc. Rolling Molybdenum: Molybdenum Plate, Molybdenum Sheet, Molybdenum Disc, Molybdenum Foil & Strip. We provide pure molybdenum cylinder, ingot, column and block per request with good quality and competitive pricing. TZM Alloy and MoLa Alloy Cylinders are also available. Molybdenum tube and pipe can be used under temperature up to 1,800 degrees. 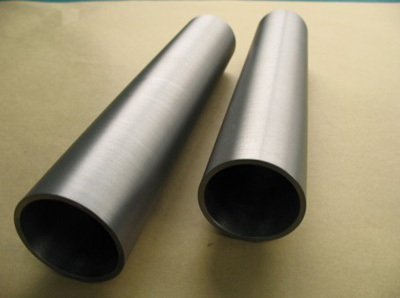 Besides pure molybdenum tube, we also provide TZM alloy & Mo-La alloy tubing. 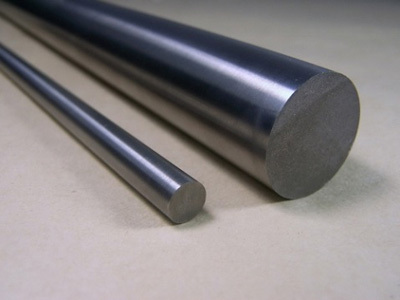 Molybdenum rod can be manufactured into wire, electrode, steel-making additives, electric vacuum parts, etc. Small molybdenum crucible and tube is machined from rods. Edgetech provides molybdenum bar with square and rectangular bar according to your request. We also provide machined parts from molybdenum bars. 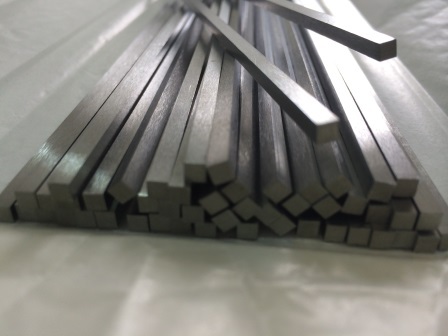 Molybdenum strip can be used in lighting, vacuum coating, and semi-conductor fields. 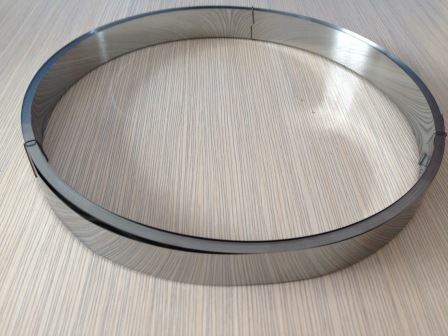 Molybdenum strip is rolled from sheet and plate. 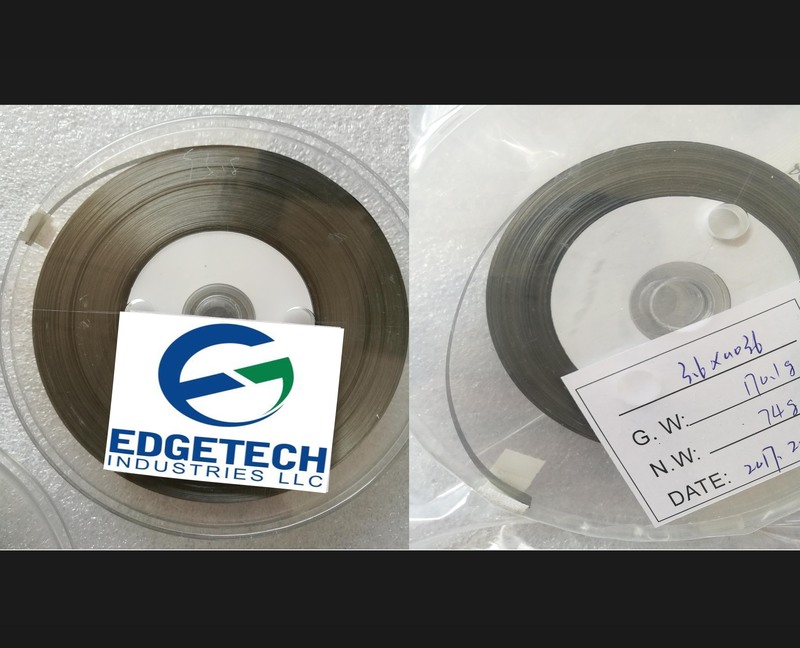 Edgetech Industries LLC provides coated molybdenum disc & coated molybdenum square with coating: Ru, Rh, Ni, Ag, Au etc. 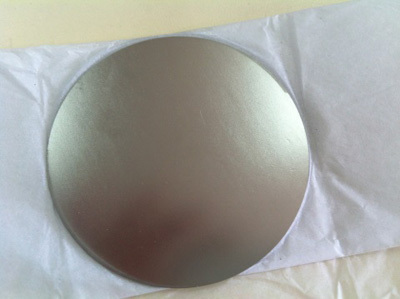 We can also supply molybdenum discs per customer's drawing. 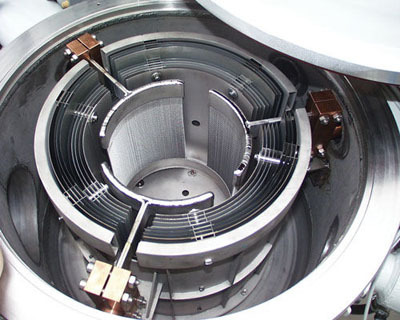 Molybdenum Disc & Square has a similar low coefficient of thermal expansion to with silicon, but better machining properties. 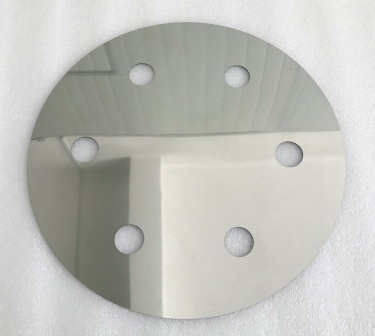 We provide both coated molybdenum disc & un-coated disc. 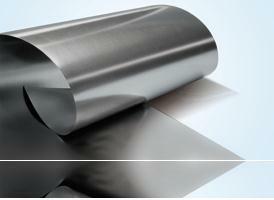 Molybdenum sheet is widely used in electronic, lighting, medical equipment,etc. 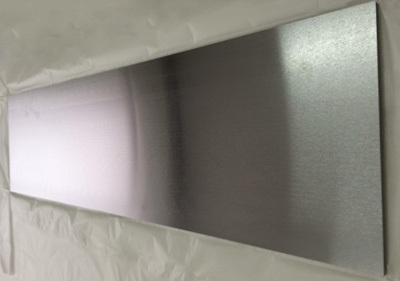 Pure molybdenum sheets can be manufactured to boat for evaporation coating. Edgetech Industries LLC provides molybdenum plate , TZM Alloy plate, Mo-La Alloy plate per request. Grinding surface, chemical cleaned surface are available for plates. 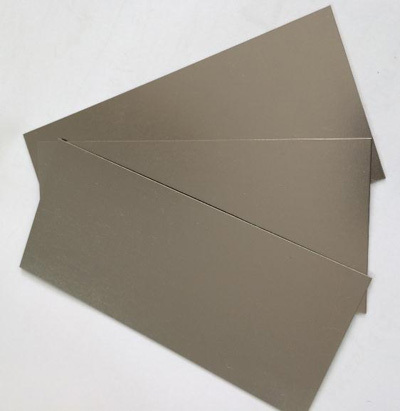 We can provide the thinnest molybdenum foil with 0.01mm thick. Molybdenum foil, strip and ribbon can be used in lighting, vacuum coating, and semi-conductor fields. 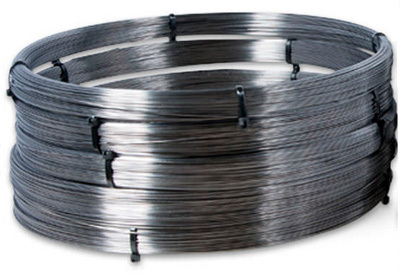 Molybdenum Wire can resistance high temperature and corrosion, it is used as heating materials of high-temperature resistance furnace, EDM cutting wire. 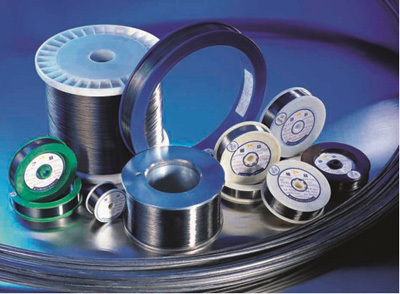 We also provide TZM alloy wire and Mo-La wire. Molybdenum spray wire is used to spray automotive components, like piston ring, synchronizing rings, gear boxes. We provide molybdenum spraying wire with most popular diameter of 0.125" (3.175mm) and other customized size.